Content is king online. Keep producing great stuff that people want and eventually, users will often find their way there. Of course, creating that audience gets a whole lot easier with a strong showing in search rankings. You can push yourself to the top of those Google searches with the help of SERPstash. Right now, you can lock in lifetime access to the SERPstash Premium service at an extra $5 off its already ridiculously low sale price from TNW Deals. SERPstash is like having an SEO sherpa looking out for your web expeditions. It will scour the web to figure out which keywords are producing the best results around your subject, then tailor suggestions to maximize your SEO juice. SERPstash looks over each page of your site and offers a full audit or everything you’re doing right as well as the places you could use some help. 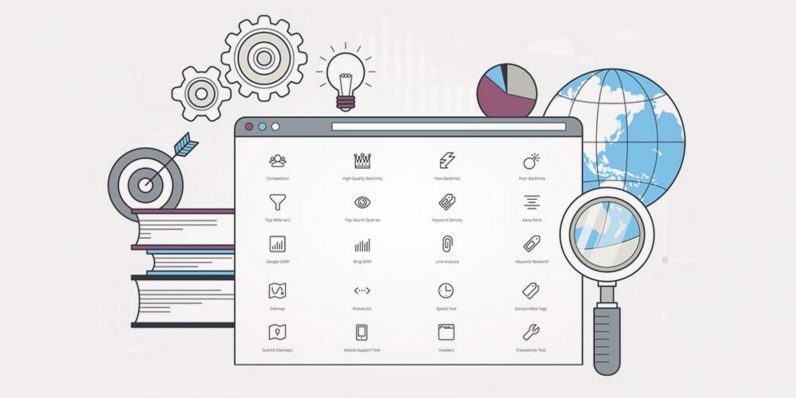 Premium service lays out 21 different SEO tools for your use, allowing you to get your site running faster, indexing and backlinking better and ultimately showing up at the top of Google page rankings. Meanwhile, SERPstash isn’t just putting your work under a microscope. It’s scouting your chief rivals as well. You’ll get a full analysis of how key competitors are doing with keywords and SEO best practices. You can either mock them for their cluelessness — or co-opt their winning ideas into your own strategy. It’s an unquestioned win-win. A lifetime of SERPstash Premium coverage usually comes with a $500 price tag, but even after slashing that price by over 90 percent, TNW Deals thought they could do better. So they’re lopping off another $5 for a limited time, bringing your total for lifetime service down to only $24. And if you’re commitment-phobic, you can join up for just one year for an equally attractive $19.